HipHopSwagga.com has designed a site to generate maxium exposure to artists. By merging a unique marketing and promoting technique of promoting to thousands on FaceBook Twitter & HipHopSwagga.com .We have the ultimate site to bring you the attention you need. 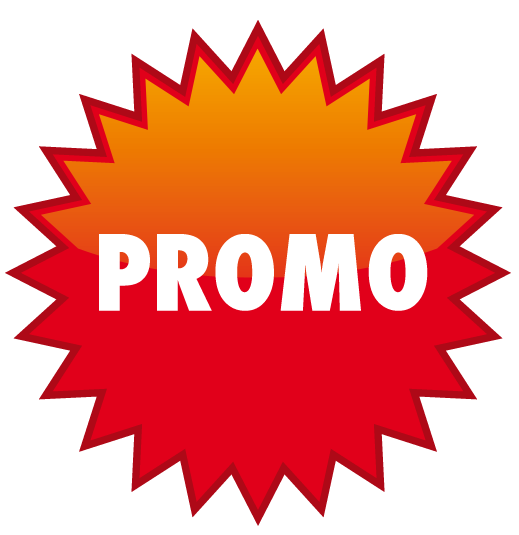 We offer promo slots, Free advertisement opportunities , and site placement in many forms . HipHopSwagga.com is growing to be the largest online music site to date. With a view count increasing by the day. 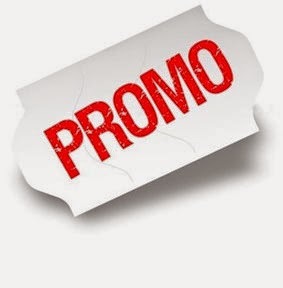 HipHopSwagga.com has very low rates , and we take pride in providing quality promo that wont break your pockets. 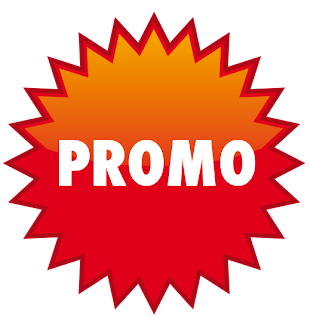 Consider HipHopSwagga.com as your choice for promotion. Let us know how we can assist you. How much is it to get a video up ?